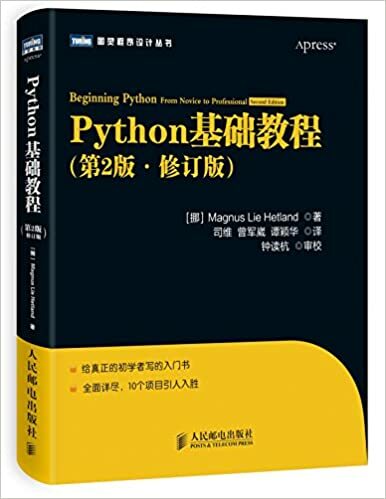 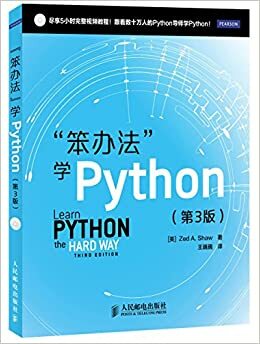 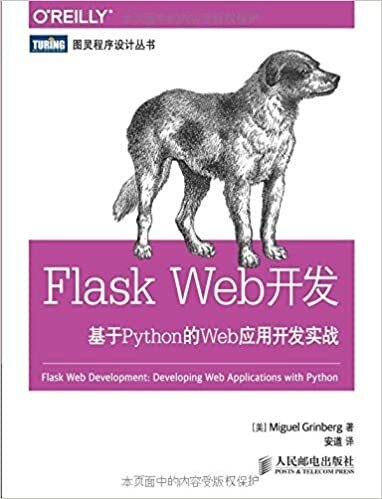 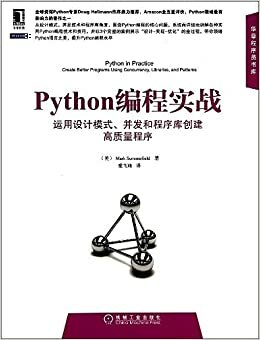 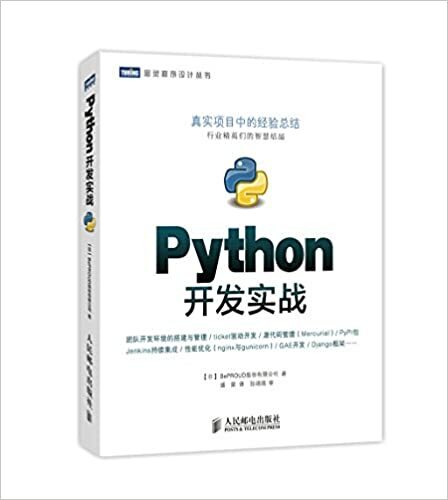 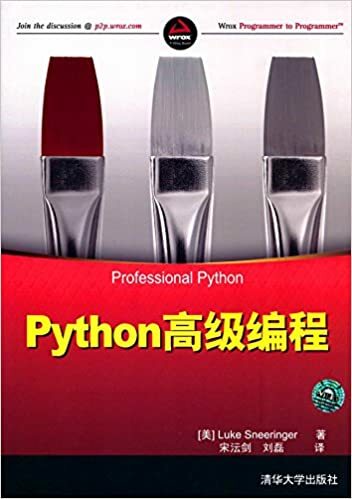 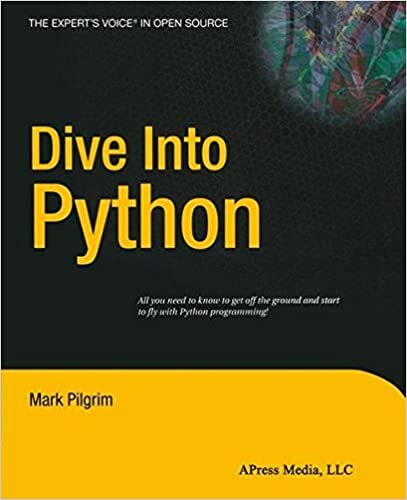 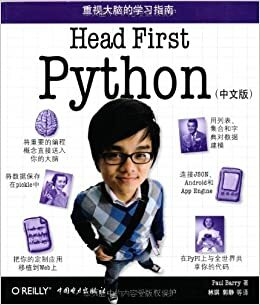 "Dive Into Python" is a hands-on guide to the Python language. 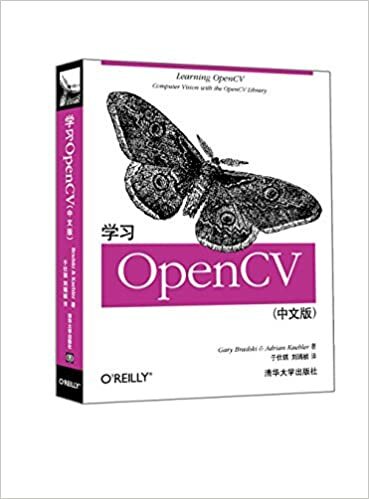 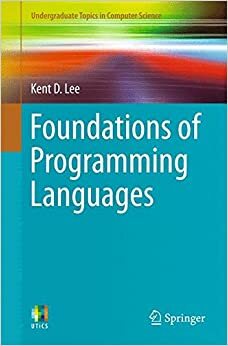 Each chapter starts with a real complete code sample, proceeds to pick it apart and explain the pieces, and then puts it all back together again in a summary at the end. 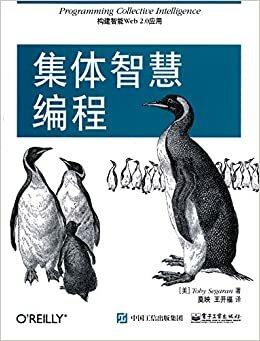 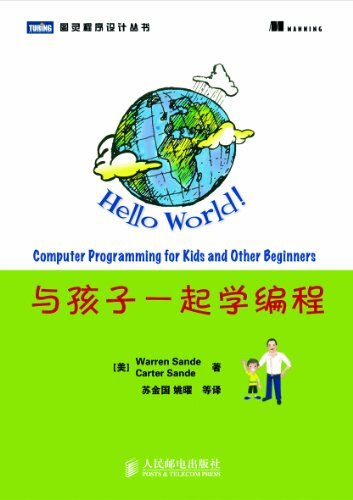 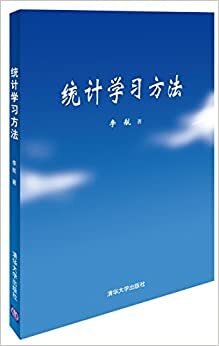 This book will be a guide for people who can jump into languages fast and get going. 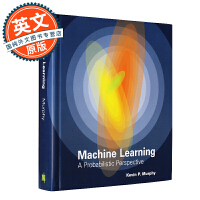 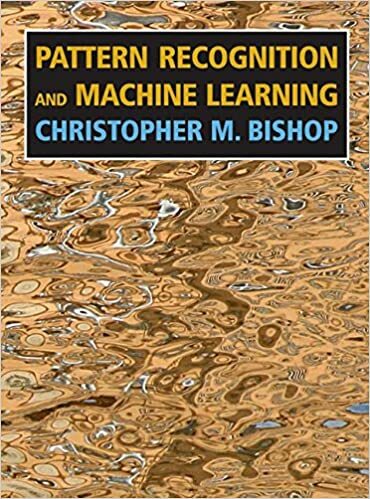 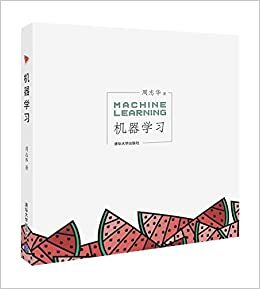 Machine Learning： A Probabilistic PerspectiveMurphy, Kevin P.